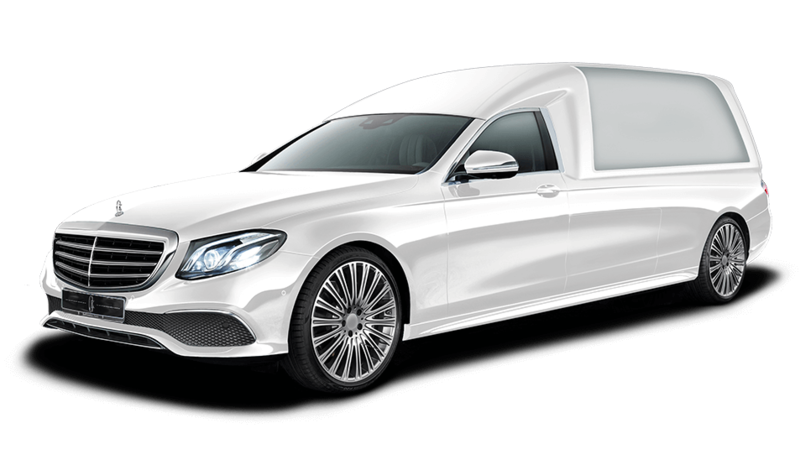 Thats the only way we can make everything work as intended. Our used hearses are experts in the daily work routine of undertakers and have been “reconditioned” by us accordingly. 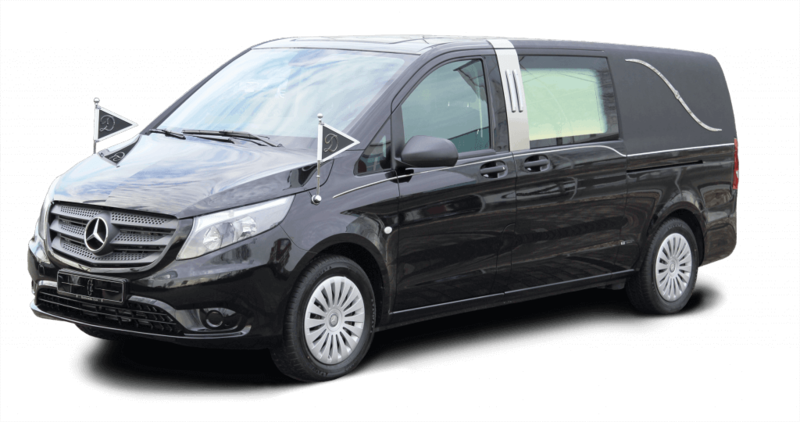 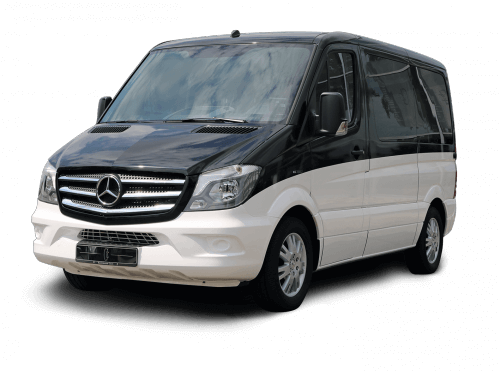 Allow yourself to be convinced by the quality of our immediately available used hearses. 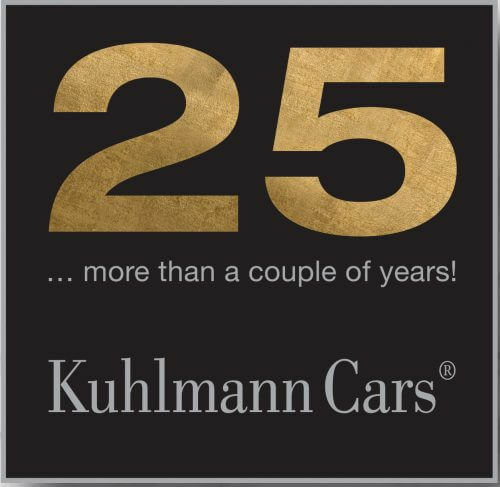 Kuhlmann Cars GmbH from Heiden in Germany is manufacturer of hearses – also called funeral cars. 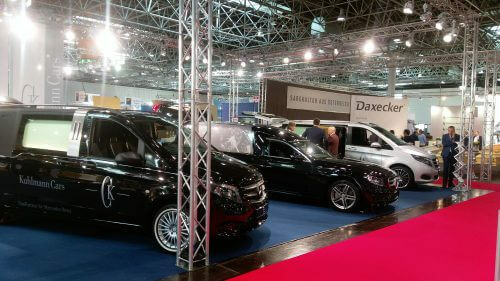 In our own production in Heiden we modify and build new heares on basis Mercedes-Benz and Volkswagen. 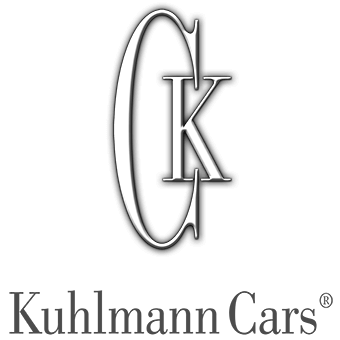 Besides the individual interior design Kuhlmann Cars is known for the innovations. Special equipment for hearses. 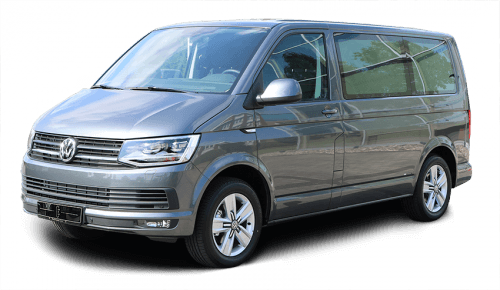 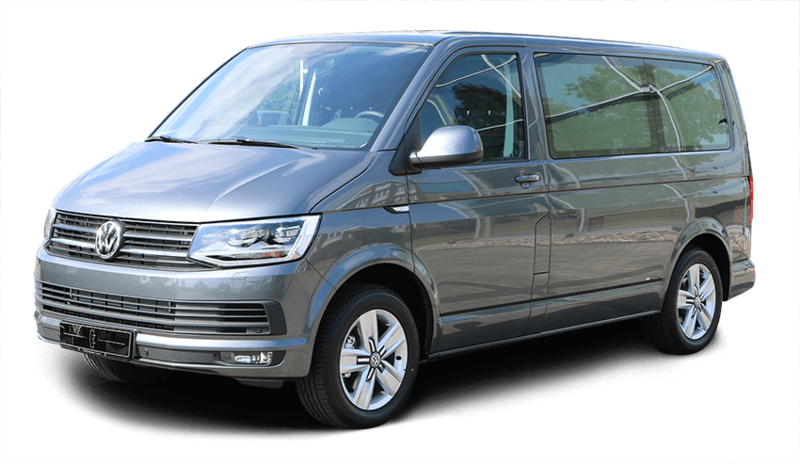 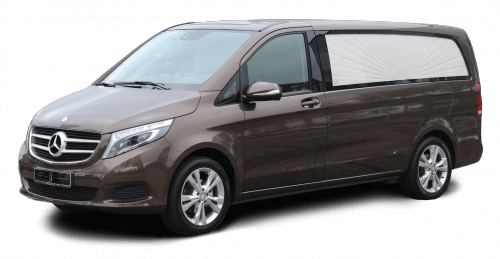 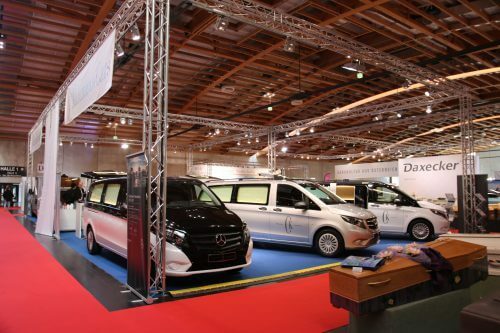 All over Europe dealers are available for undertakers when it comes to the sale of new hearses, demonstration cars or used hearses with leasing.